The Singapore mobile business is facing intensifying competition. We are now factoring in larger mobile ARPU erosion and device subsidies. SingTel (SGX:Z74) has committed to DPS of 17.5 Scts p.a. in FY19/20F (implying dividend yield of 5.9% p.a.) to compensate investors for earnings volatility. Maintain ADD; our SOP-based target price is cut by 3% to S$3.30. In Feb 2019, SingTel Singapore cut the price of its unlimited data add-on offer, Data X Infinity (FUP: 50GB), by 25% to S$29.90. In Mar 2019, SingTel launched its new XO postpaid device-bundled plans, starting from S$48 (10GB) to S$108 (70GB). These plans are tailored for subscribers that want more data (less talk time) and are competitively-priced vs. similar offers from StarHub (SGX:CC3) and M1 (SGX:B2F). We noted a significant 57% increase in subsidies for the iPhone XR (64GB) under its Combo 3 postpaid plan vs. Jun 2018 (iPhone 8, 64GB). We are now factoring in 12.5% p.a. erosion in the postpaid base ARPU (ex-roaming) in FY20-21F (previous: -10% p.a.). We have also raised our device subsidy estimates for FY20-22F, before assuming they gradually ease from FY23F onwards. On the positive side, we now project SingTel pays for the 700MHz spectrum in FY21F and amortisation starts in Jan 2021F, one year later than our original estimate due to delays in analogue switch-off in Indonesia (which affects 700MHz usage in neighbouring countries). Post-revision, we forecast SingTel’s core EPS to decline by 18.2%/3.3% y-o-y in FY19/20F due to smaller share of associate earnings and intense mobile competition in Singapore, before recovering by 4.4% in FY21F. We estimate DPS of 17.5 Scts p.a. for FY19-20F, based on SingTel’s guidance, and assume this is sustained in FY21F. Net debt/EBITDA rises from 1.3x at end-FY18 to a manageable 1.7x in FY19-21F, based on our estimates. See attached PDF report for earnings revision details. A key downside risk is greater-than-expected mobile ARPU erosion in Singapore. Our sensitivity analysis suggests that if mobile ARPU contracts by 15% p.a. in FY20-21F, our core EPS estimates will rise by 5.0% over FY19-22F (vs. our base case of +6.0%) and our SOP-based fair value will be 0.9% lower. If mobile ARPU contracts by 10% p.a., we estimate core EPS growth would be 7.0% and SOP-based fair value would rise 0.9%. We reduce our SOP-based Target Price by 3% to S$3.30 to factor in lower Singapore earnings and dilution in SingTel’s Airtel stake after the latter’s rights issue. See attached PDF report for SOP valuation details. SingTel’s FY20F EV/OpFCF of 15.3x is close to the ASEAN telco average of 15.5x, and backed by FY19- 21F yields of 5.9% p.a. Potential re-rating catalyst: earnings recovery from 2HFY20F. 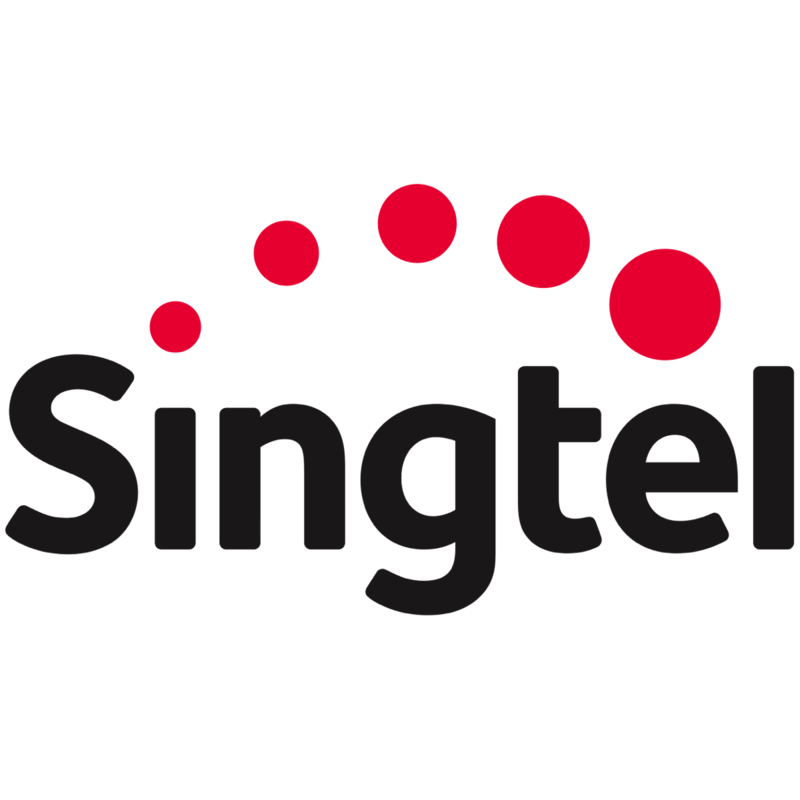 SingTel is our preferred Singapore telco pick.